From June 21-23, Katherine is offering a special Brainspotting Phase 1 training in Meriden, NH. Learn more about this event here, or visit this page to register! Brainspotting with Katherine Allen is a cutting edge, neurologically based form of deep and rapid healing. Katherine Allen is trained and supervised personally by David Grand, Ph.D., the founder of Brainspotting™. 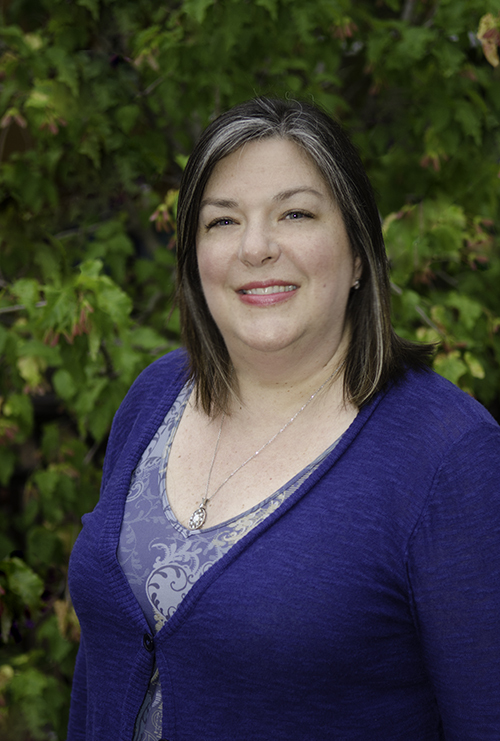 She is licensed in NH and CT as a Marriage and Family Therapist (LMFT), and has run her own private group practice since 2008. She has recently opened a new private practice, kTherapy, in Hanover, NH. Katherine Allen is a Certified Consultant in Brainspotting™ and is now also a Trainer. This means that she is available to those new to Brainspotting for their Supervision hours towards Certification plus she is scheduling and running the 3-day Phase 1 Trainings in Northern New England. Please don’t hesitate to contact Katherine if you are interested in hosting a training in your area. The motto of Brainspotting is “where you look affects how you feel.” Our eyes and brains are intricately woven together and signals sent from the eyes are deeply processed in the brain which then reflexively and intuitively redirects where we look. Trauma can overwhelm the brain’s processing capacity, leaving behind pieces of the trauma, frozen in an unprocessed state. Brainspotting uses our field of vision to find where we are holding these traumas, scanning the inside environments, seeking the specific internal spot where the trauma is stored. It then allows deep processing to release and resolve the trauma. The Brainspotting therapist listens to the client’s words and body experiences, observing the eyes, face and body, watching for reflexive cues. It is based on the premise that the brain is self-healing and the role of the therapist is to set and hold a frame that promotes the client’s self-healing capacities. How long does Brainspotting take? Brainspotting sessions range from 1.5-2 hours, yet each is unique and complete in itself. Laser-like efficiency is possible when you are processing on a Brainspot, the precise location of a trauma that needs healing. Less significant traumas can be addressed and healed in 1-2 sessions, more complex ones will take more sessions to completely address and resolve. By locating the spot in the brain where the trauma is stored, we can bring it to the surface and process it accurately. Sometimes even years of talk therapy alone cannot get to the root of the client’s pain whereas Brainspotting locates it and processes it immediately, bringing it to the place where traditional talk therapy can aid in addressing and resolving the trauma. Is Brainspotting only for Trauma? No. Brainspotting was founded by working with trauma clients, but it is uniquely effective is addressing all kinds of brain/body/emotional problems. It is used with high-performance athletes, stage, film and TV actors, high net-worth individuals, addiction, loss and grief. Absolutely. Brainspotting therapists know that the only solutions to the problems clients bring to the therapy office lie within the clients themselves. Brainspotting encompasses a full spectrum of possible interventions, according to the clients need, from the most activated to the most resourced use of eye position and body experience. It is specifically and intentionally designed to be integrated with other therapy methods. Clients will not lose the memories of life events, they will be freed from the negative feelings associated with the events. “As varied as humans can be, our brains are essentially the same. The human response to Brainspotting is universal. As past traumas recede, we can experience the present free from their shadows.” –David Grand, Ph.D.